The season started on November 20, 2008. The team had a rough start on the 5 on 5 ice losing game 1 to Regina Mundi (2-4), tying Glen Arbour 6-6 and finally losing to St. B's 2-7. 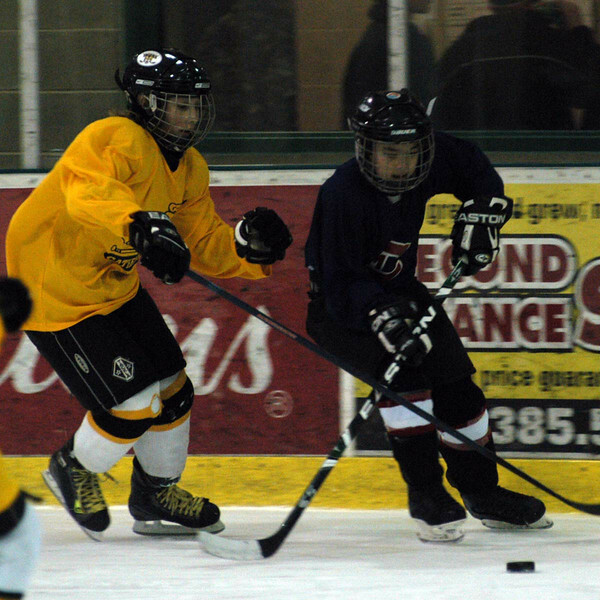 The team fared better in the next tournament, held on February 20, 2009 at the half ice Cathedral tournament. Game 1 was a 10-6 win vs St. Margaret followed by a close 12-13 loss to Regina Mundi in Game 2. Game 3 was an unfortunate tie 13-13 which relegated the Marauders to the Consolation final which was won handily 19-3.